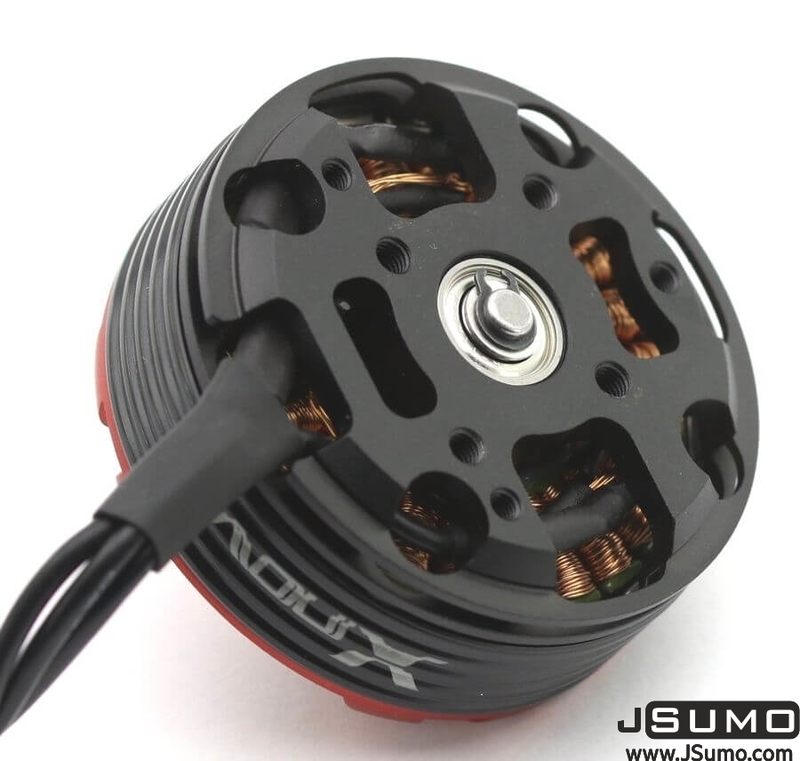 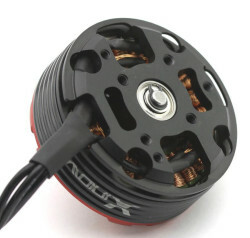 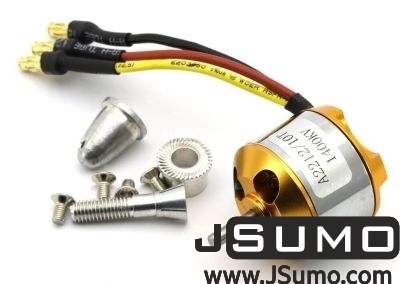 The motor features a 3.17mm hardened steel shaft, dual ball bearings, and has 3.5mm gold spring male connectors already soldered, and also includes 3 female connectors for your speed control. 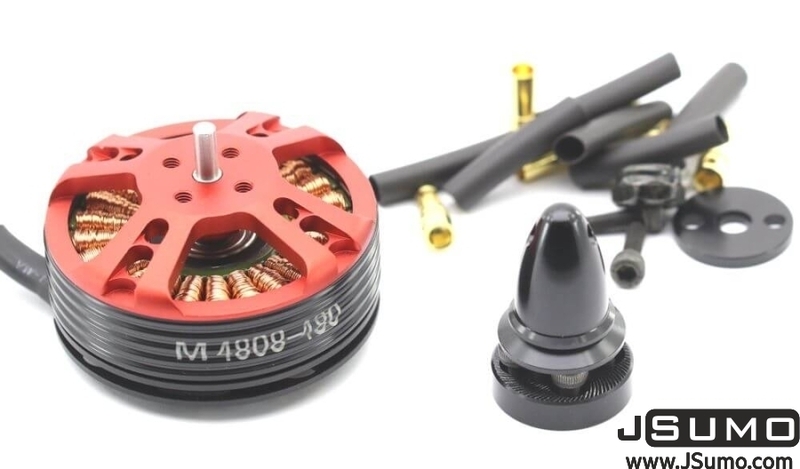 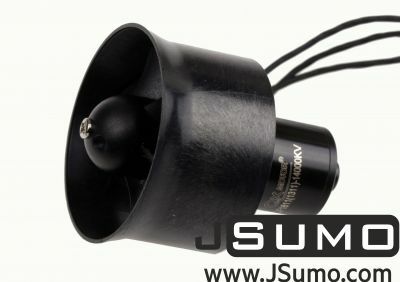 A bullet type prop adapter and cross motor mount are included in the package. 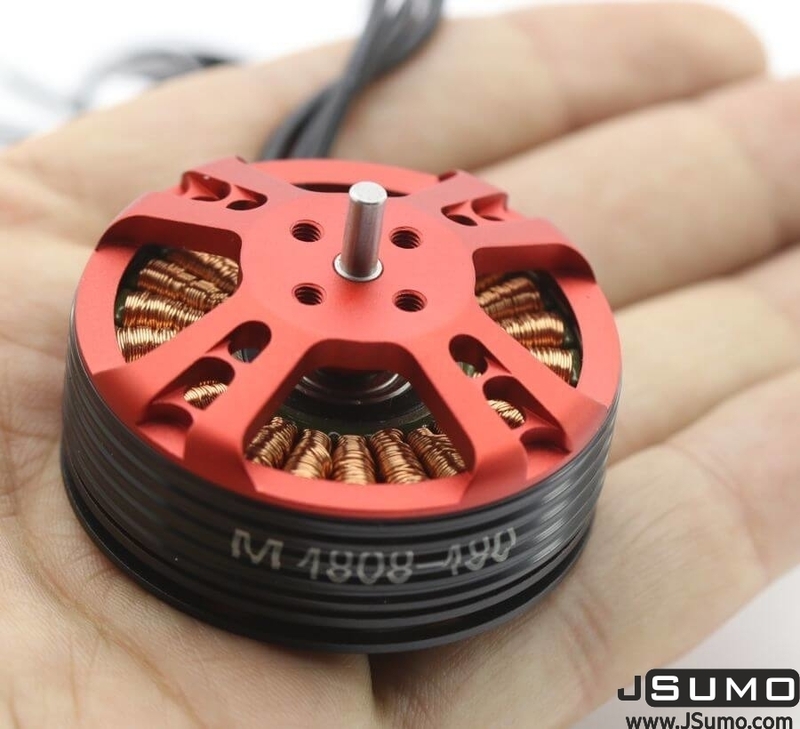 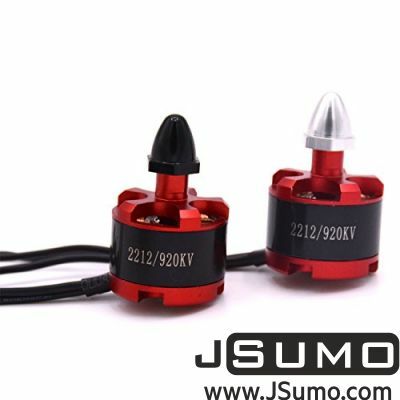 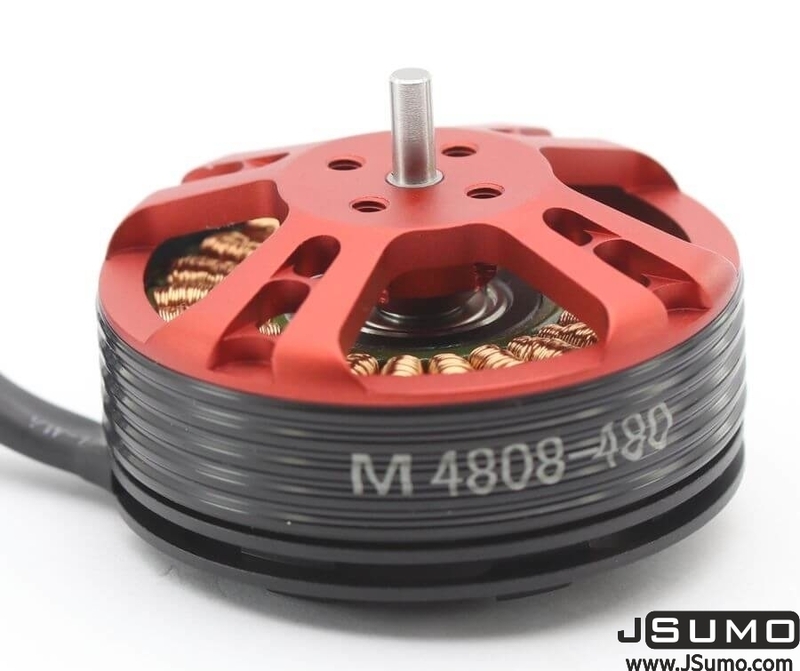 Suitable motor for drones, RC planes and combat robots! 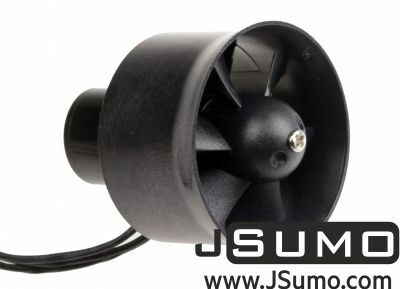 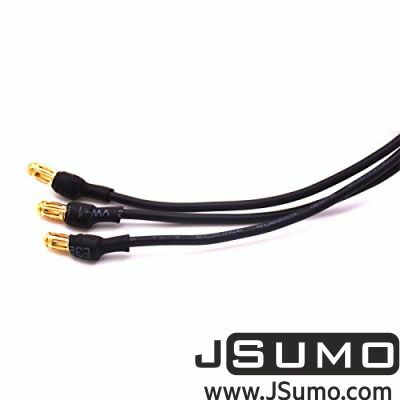 It produces 480 RPM for applied unit voltage. 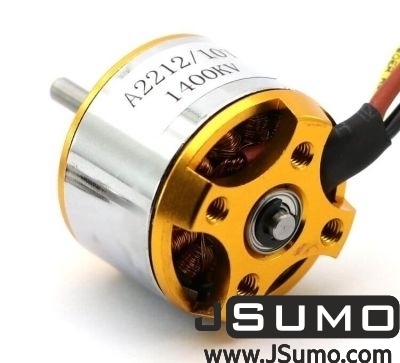 (10V means 4800 RPM total) Slower than generic outrunner brushless motors but produces higher torque. 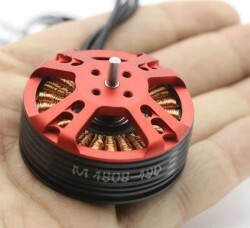 3S LiPo, 1000-1800mAh according to overall weight. 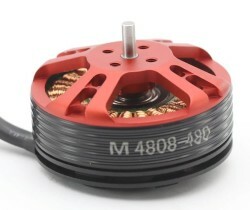 Suitable ESC is shown below.